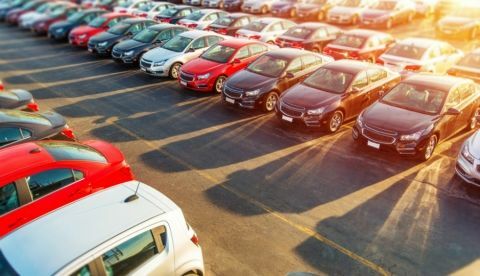 A report by Google and Kantar TNS suggests that around 90 percent of auto buyers research online before making a decision on their purchase. As per ‘The Drive to Decide 2018’ annual report by Google and Kantar TNS, 90 percent of Indian car purchases are digitally driven. The study found that video, search and, brand/dealer websites contribute 80, 90 and 56 percent of digital touchpoints that are said to play a central role in influencing a car-buyer’s decision. Imagine booking a car online and getting a free home delivery! Well that day is not too far away. Today, 90% of Indian car purchases are digitally driven, up from 74% in 2016, states ‘The Drive to Decide 2018’ annual report by Google and Kantar TNS. The study tracks consumers’ car research and purchase journey and finds that video (80%), search (90%) and, brand / dealer websites (56%) are the key digital touchpoints that play a crucial role in influencing a car-buyer’s decision.